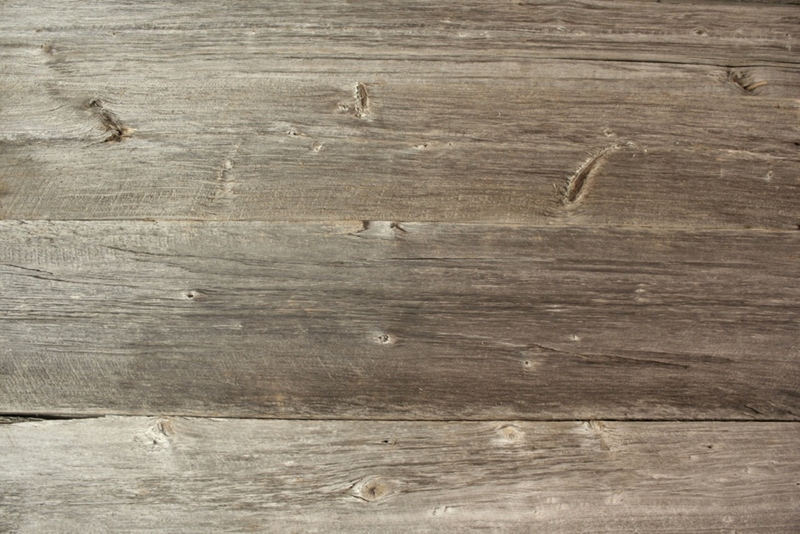 Please feel free to contact us for any of your reclaimed barnwood needs. Announcing our new bigger warehouse location! We hope you will come to see what we have to offer. Hours are still by appointment! Please check map to see proper locations. On the left you can order a gift certificate. However the automation is a little off and you will receive an error at the end when you are supposed to receive conformation that the certificate has been sent. No worries the payment will go thru and we will email you a certificate as soon as we are in the office. Thank you for the business and the chance to serve you. We are dedicated to serving our customer's needs, and our goal is 100% customer satisfaction. We strive to bring you the best in quality service. Please let us know How Did We Do.